These cozy bungalows align vertically, down towards the beach, all with their own balcony and sea views. The moment you step off the balcony your feet touch the sand of the beach. The beach front is less than 10 meters away from the bungalows. The location is on the main beach of Sri Thanu, a peaceful little village on Koh Phangan. 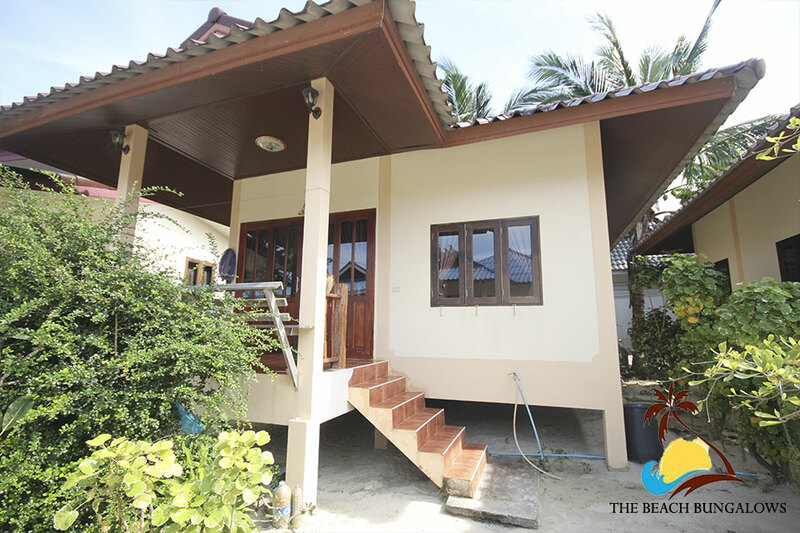 These bungalows are run by a family who also run a travel agency to assist in any tours, activities and further travelling.The Beach Bungalows are located next to the white sandy beach of SriThanu, less than 20 meters away. The Beach Bungalows are located next to the white sandy beach of SriThanu, less than 20 meters away. These Bungalows are only 5 minutes’ walk to the small village of Sri Thanu. The village has a wide selection of Thai and international restaurants. You will also find a 7/11 supermarket at the center, pharmacy, and cafes. There also plenty of massage parlors, motorbike rental shops and the typical Thai fruit and vegetable vendors on the side of the road. Sri Thanu is also well known for its Yoga retreats and training centers, the first one being Agama Yoga center only 10-minute walk from the bungalows, then there is Orion Yoga center only 5 minutes’ walk away. Sri Thanu is also well known for its Yoga retreats and training centers, the first one being Agama Yoga center only 10-minute walk from the bungalows, then there is Orion Yoga center only 5 minutes’ walk away. The area is quiet and peaceful a perfect getaway for those looking for a beach holiday. 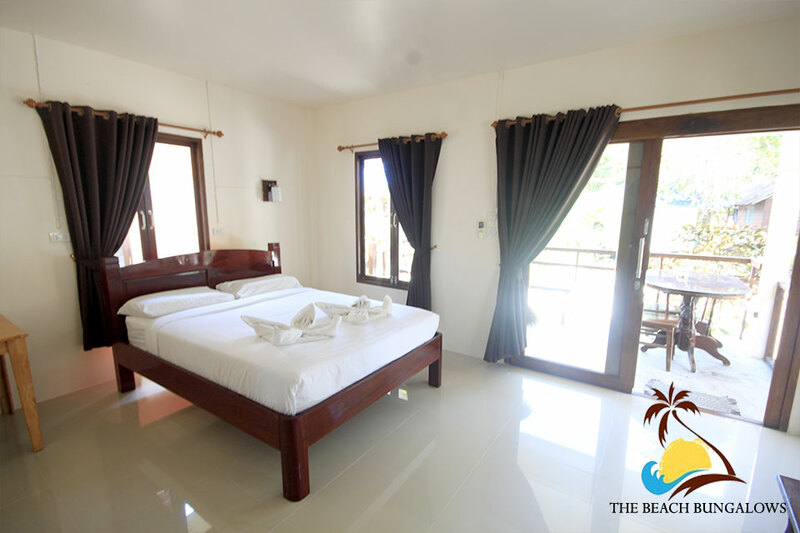 The Beach Bungalows are set on a white sandy beach of Sri Thanu, which is an extremely quiet and peaceful area. These cozy bungalows align vertically, down towards the beach, all with their own balcony and sea views.